White Fence is the project of Tim Presley (Darker My Love), and it rocks. 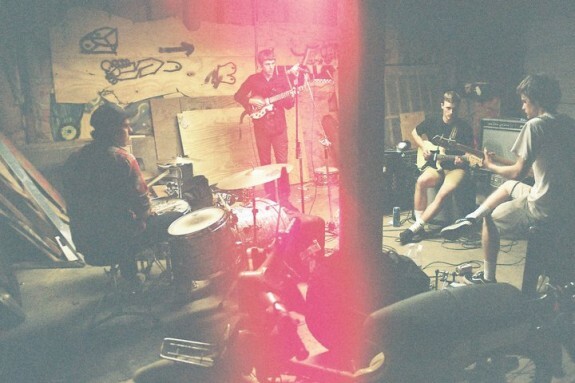 Presley joins fuzzy psychedelic sounds with hazy garage pop on “Swagger Vets and Double Moon”. It’s similar in its pop sensibilities to the track “Lillian (Won’t You Play Drums)” off Is Growing Faith, but it’s even catchier thanks to the psychedelic aspects Presley employs. “Swagger Vets and Double Moon” is easily my current obsession; grab it below and look for the tune on the upcoming White Fence album Family Perfume Vol. 1, out soon on Woodsist.